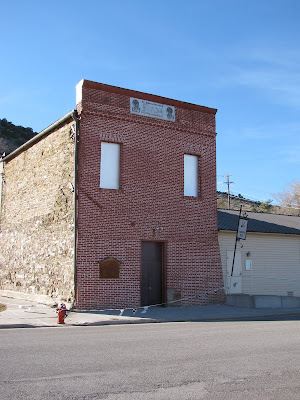 The last two days of Thanksgiving weekend I took a trip to visit the pictureque mining community of Pioche, Nevada, in Lincoln County. It is located 220 miles south of West Wendover, Nevada, and 107 miles south of Ely. 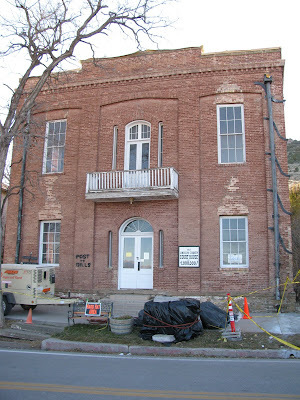 Pioche was one of Southern Nevada's most productive silver and lead producers. It also had a reputation as a lawless community with numerous gunfights and stabbings. History: The boom began in 1863 when Paiutes showed ore they called "panacre" to Mormon missionaries. 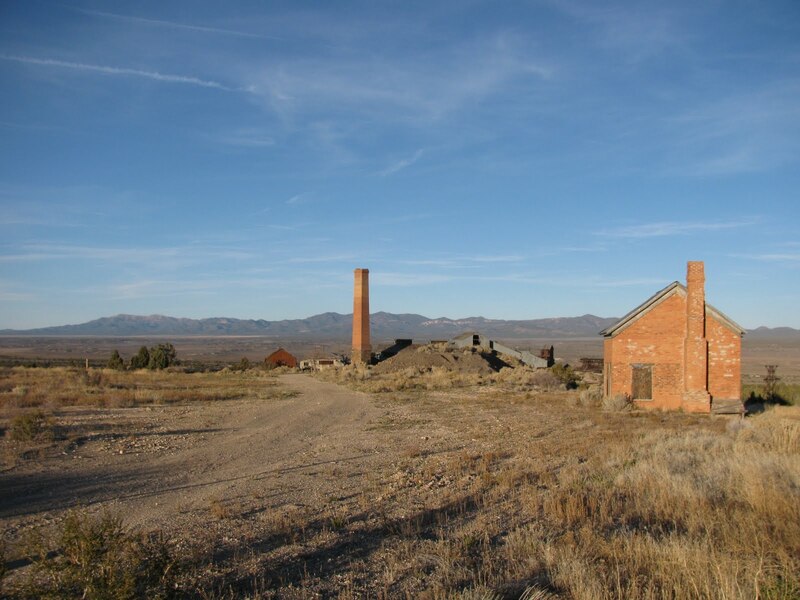 Serious developement would not begin until 1868 when Pioche bought claims and built a smelter in the valley. In its early years silver ore was transported to mills by wagons increasing prices. 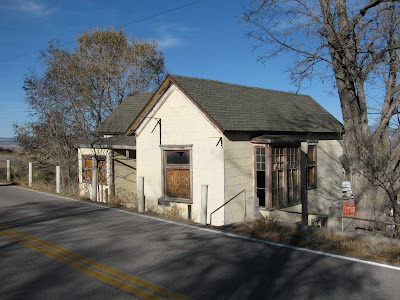 In its early years Pioche also had a reputation for crime. Law enforcement was ineffective and most people were not punished for their crime. 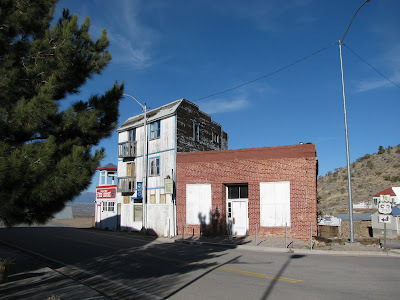 Despite the violence, a large fire in 1870, and the transportation costs the boom town thrived with seven dozen saloons, red light district, schools, courthouse, restaurants, and market. The legend of violence grew. It was reported that six dozen men died of violent deaths before anyone died of natural causes. 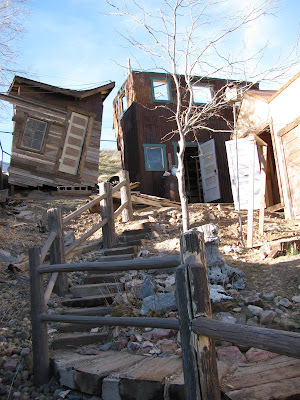 The town created a large boothill cemetery for the dead. Gunmen walked the streets. Fights would break out with little to no provacation. 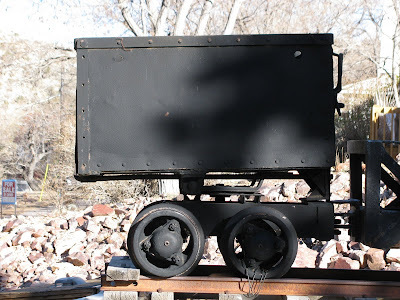 Production peaked in 1872 and finally a railroad (the Pioche and Bullionville) was built; however, within a couple years a number of factors caused the mines to close. Litigation and higher prices slowed the mines. Flash floods in 1873 and 1874 and a large fire in 1876 gutted large parts of the business district causing many citizens to leave. The town received a second revival in 1937 when the mines reopened and produced lead-zinc for two decades. Today there are a number of mines operating near Castleton to the west however, there is very little mining activity in the city of Pioche. 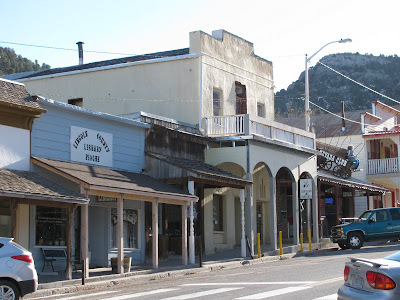 The town has a large number of historic buildings and a very good museum downtown. (Information from the Lincoln County Museum).